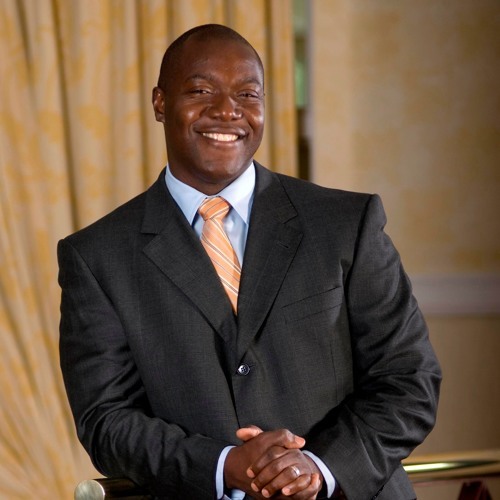 INTERNATIONAL MOTIVATIONAL KEYNOTE SPEAKER As an original member of the 1988 Jamaican bobsled team and captain of the 1992 and 1998 teams; 3-time Olympian, Devon Harris achieved his grand dream. His current dream is to inspire others to achieve theirs. Tapping the same energy, determination and skills that enabled him to bobsled with the best in the world, Devon, as an international motivational keynote speaker is now sparking audiences of all ages to dream big and take their "game" to the next level.